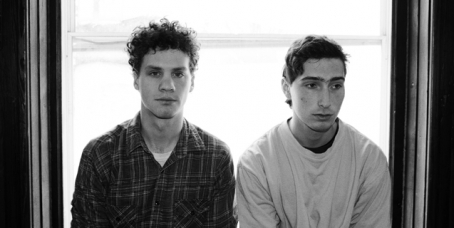 Whitney released the first single from their forthcoming debut album last week. The album will be released this Spring via Secretly Canadian. Whitney is fronted by Julien Ehrlich, formerly of Unknown Mortal Orchestra and Max Kakacek, formerly of Smith Westerns.